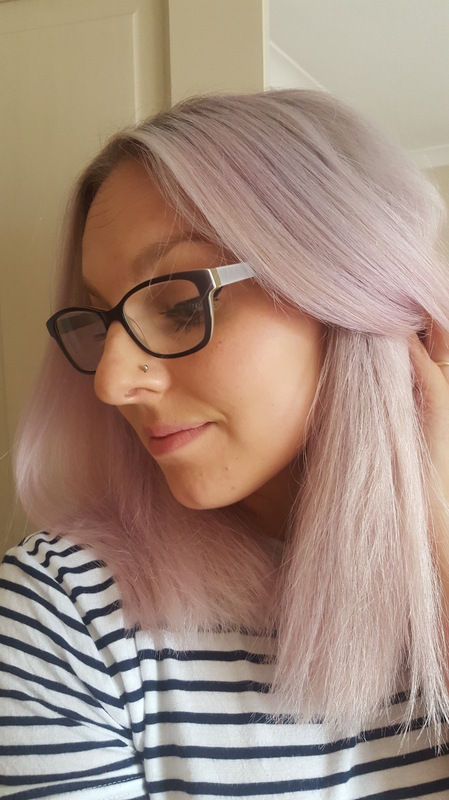 I decided to go for a pink wash out hair colour after seeing and getting very jealous of all the gorgeous pastel hair colours I kept seeing on instagram! I definitely knew I didn’t want to go for a permanent colour as I wanted a fun colour for a change from blonde but that would wash out. 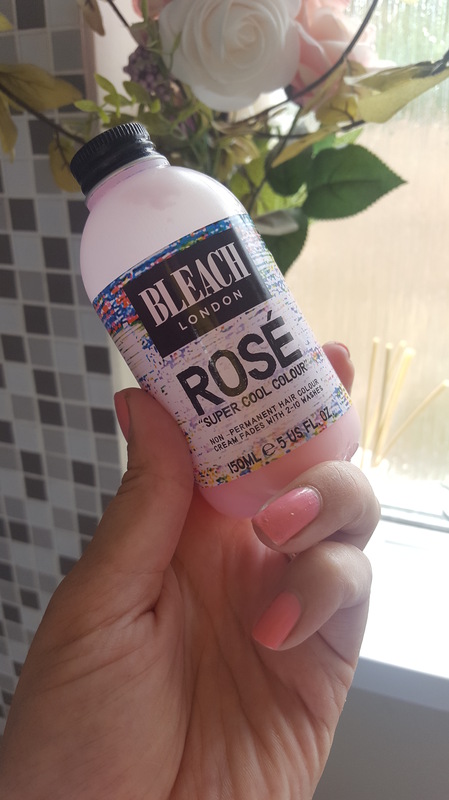 Decided to go for Bleach London Rosé super cool colour. It was super simple to use , just shampoo your hair and apply the hair colour on in place of conditionerand leave to develop. I left the hair colour on for about 30 minutes before washing out. I really loved the result but unfortunately it really didnt last at all! It washed fully out in 2 washed which just wasn’t worth it. I am definitely going to try going pink again but will do some research on another hair colourant!